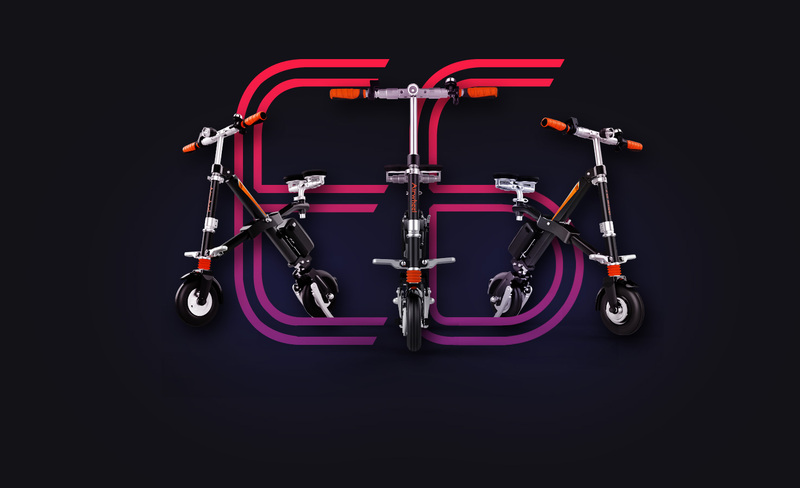 Abstract: Airwheel E series with E6 and E3 has made several technological breakthroughs on the basis of electric bike. The small storage space, unlimited range, the exclusive App and other humanized designs make Airwheel smart e bikes an indispensable tool in people's life. While some workplace stress is normal, excessive stress can interfere with your productivity and performance—and impact your physical and emotional health. Faced with heavy workload and family stress, many people suffer from sub health. In general, the best relaxing method is to have an outdoor activity with some friends. It helps people to release life pressure and gradually it becomes an improver of the unchangeable life. People tend to get away from hustle and bustle city and get to the suburb, a natural treasure land, with fresh air, clean water and green plants. Riding Airwheel E6 or E3 folding electric bike to go to nature is a good choice. No matter how long the destination of outdoor activity is, it won't trouble Airwheel intelligent e bikes, which benefits from its replaceable battery unit. Taking enough spare batteries, people are able to go to far places. Also, the adopted customized 8 inch tires have better traffic ability and stability to provide riders with a smooth riding experience. What's more, the USB interface design enables people to charge their mobile phones, tablet and other electronic devices during the travel. During the journey, people can enjoy the beautiful scenery and fresh air in the outdoor. When they run into some forgettable moments, they can record them via cell phone or digital camera. By the way, people don't need to worry that their carried electronic units run out of electricity. Even if people drive car to the destination, they still can fold Airwheel E6 or E3 and put it in the trunk easily, especially the E3 with the folding size of 400*353*472mm, as small as a backpack. In short, Airwheel smart e bike is an improver and adds much fun to the unchangeable life.